Beginning on Friday, February 17, the island of St. Barths will be holding their annual Caribbean Carnaval. Enjoy the celebrations as your eyes brighten, ears dance, and nose craves island food. The vibrant and symbolic costumes will blow your mind as you watch everyone dance in the streets of Gustavia. day, different floats pass by and Caribbean music chimes. 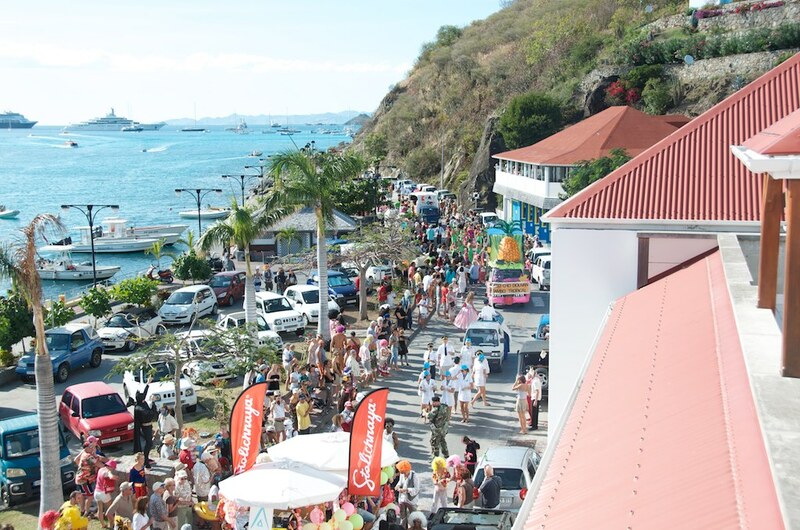 By nightfall, everyone gathers at the island’s capital of Gustavia and continues to celebrate with music and dancing. People spread throughout the city to eat, drink, and laugh the night away. St. Barths Carnaval, ending on Wednesday, February 22nd, or Ash Wednesday, is not one to be missed and is one of St. Barths’ most electrifying events of the year. Thinking of staying in the area during Carnival? Party all day and evening knowing you can return to an exclusive four bedroom villa, Villa WV ANG, which overlooks Gustavia Harbor and the town. Villa WV BMI is another magical villa near Gustavia with a total of nine bedrooms. Enjoy both of these villas either with your loved one or with family and friends! 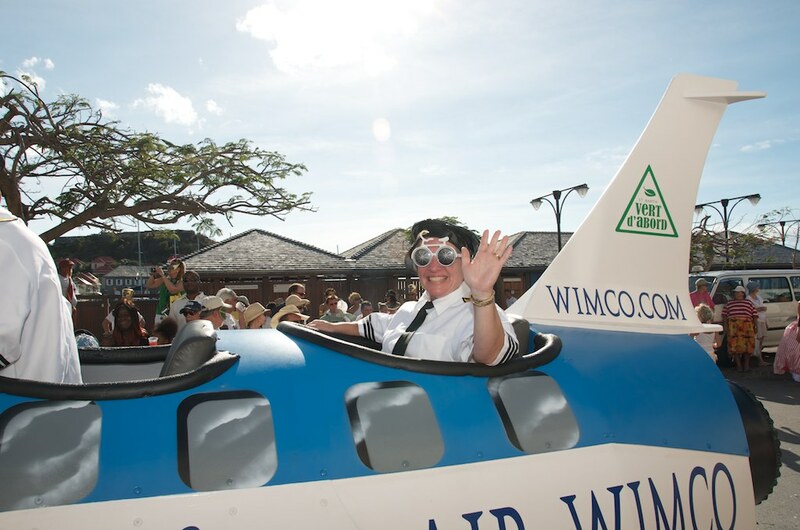 For more information on booking a villa, please visit WIMCO.